The UK generally sees two types of cockroaches; the German cockroach which is a light yellow-brown colour, typically 10-15mm long and the Oriental cockroach which is a darker brown-black and slightly bigger at 20-24mm long. One single German cockroach can hatch up to 16-18 nymphs in 12 weeks, depositing its eggs in packaging, sacking and dark crevices. Due to their resilient nature, it’s essential that you hire a professional cockroach exterminator to rid your property of these insects. You can most frequently find cockroaches clustering around pipes, fridges and sinks in the bathrooms, kitchens and boiler rooms within houses, hospitals, bakeries, hotels and restaurants. They tend to stay hidden during the day and come out at night. Feeding on almost anything, cockroaches are resilient creatures, so control is far from easy. Difficulty comes from getting the insecticide into the insect – ideally treatment should be residual to kill the nymphs and avoid them hatching later. 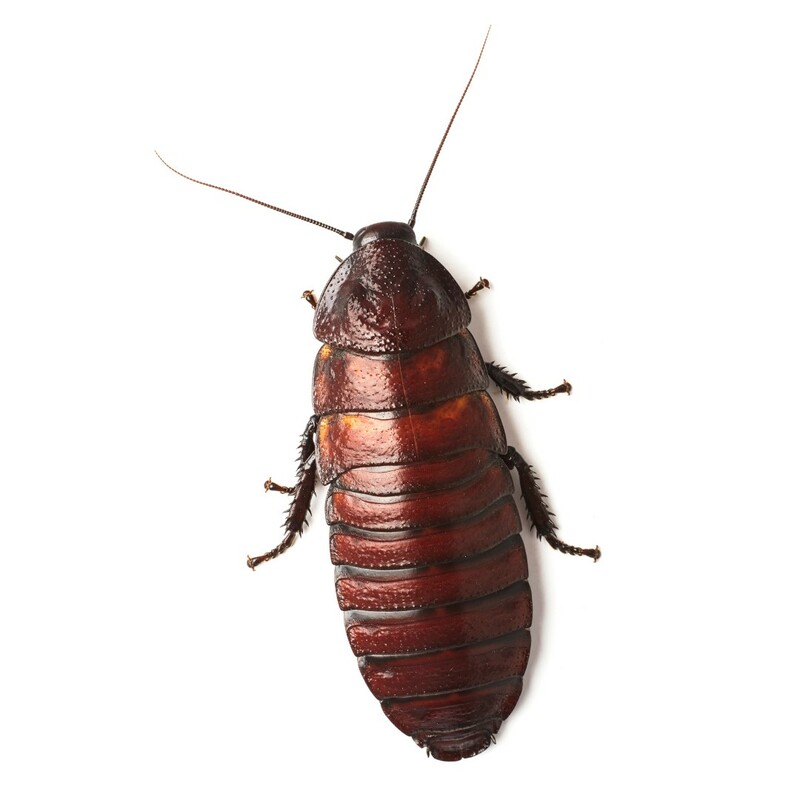 Maintaining a clean home and reputation in business is important, so the cockroach treatment from Envirosafe Pest Control Ltd ensures a full extermination in any building in London and the South East. Despite the removal of cockroaches not being easy as they tend to be hard to reach, our safe insecticide has the strength to kill the unhatched eggs. As a professional pest control company, our technicians have access to the toughest cockroach treatment to ensure the complete and discreet removal in your building. Envirosafe Pest Control Ltd include a 30 day guarantee with our cockroach control services. For full details, please look at our terms and conditions page. For information regarding cockroach treatment, you can get in touch with us using the contact form below.